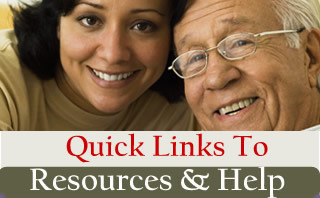 The Senior Information and Assistance Program provides information and assistance to help a senior citizen solve problems he or she may have. 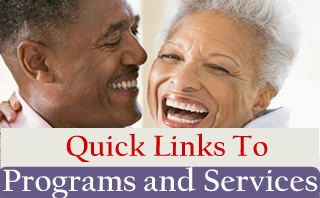 Clients are provided referrals to other agencies and assistance and advocacy in making contact with organizations and agencies for needed services and programs. Follow up and evaluation are provided to insure the client is receiving the needed services. Field Offices are located conveniently throughout the county.